Fans will have the opportunity to spend an evening with the Hall-of-Fame coach who became an Alabama legend when he led the Crimson Tide to the 1992 national championship. General admission tickets, which will include dinner and the speaker, are $75.00 per person. The Coach’s Table VIP seating for $150 includes dinner, the speaker, private meet & greet, and seating at a table on stage, which will be visited by Coach Stallings during the meal. PFP Sports and Celebrity Talent Agency is a booking agent for motivational sports speakers and celebrities. 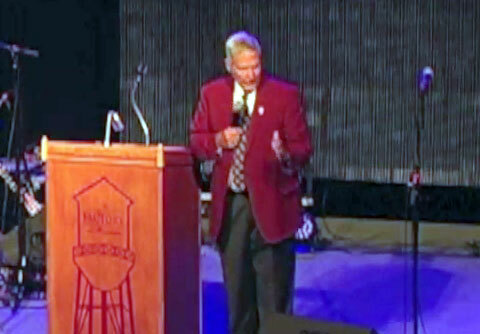 If you would like to book football speakers or NFL coaches like Gene Stallings for a speaking engagement, autograph signing, guest appearance or special event, you can contact Gene Stallings’s agent for appearance and speaker fees or call 1.800.966.1380.